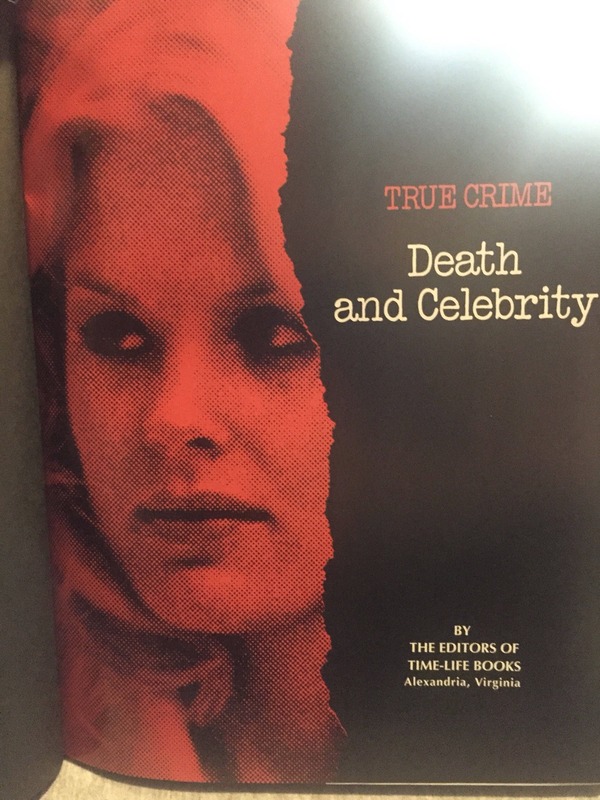 Part of the Time Life 1993 True Crime series, is the Death and Celebrity volume. 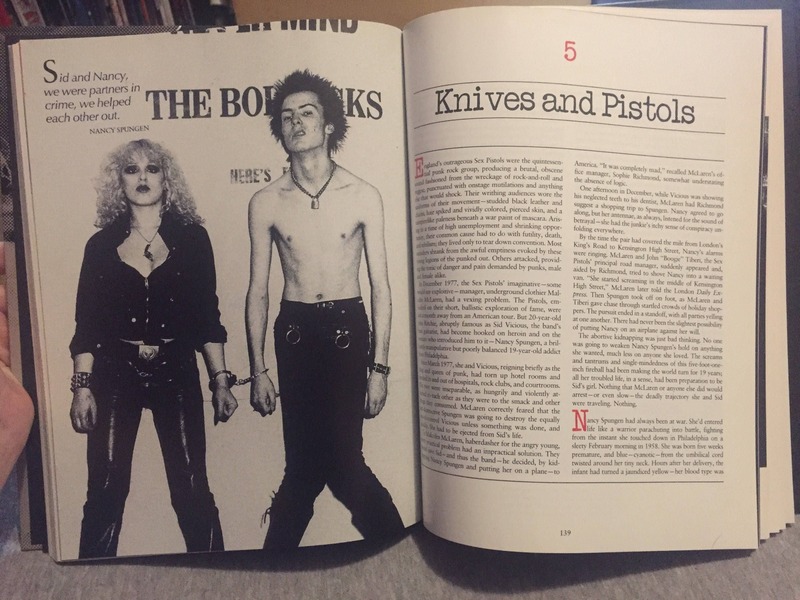 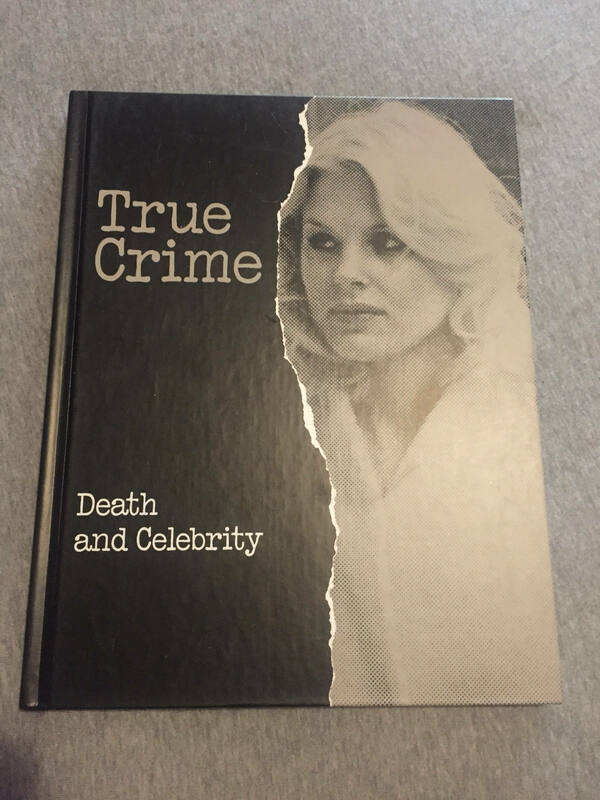 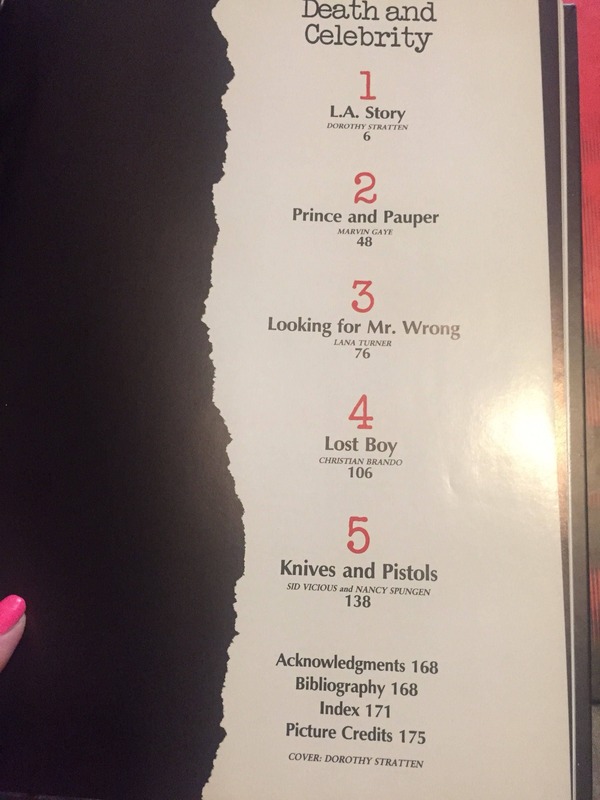 Featuring five fully biographically detailed and illustrated chapters on Dorothy Stratten, Marvin Gaye, Lana Turner, Christian Brando, and Sid Vicious and Nancy Spungen, all with photographs, ranging from early years before fame to career highlights and also crime scene and burial. 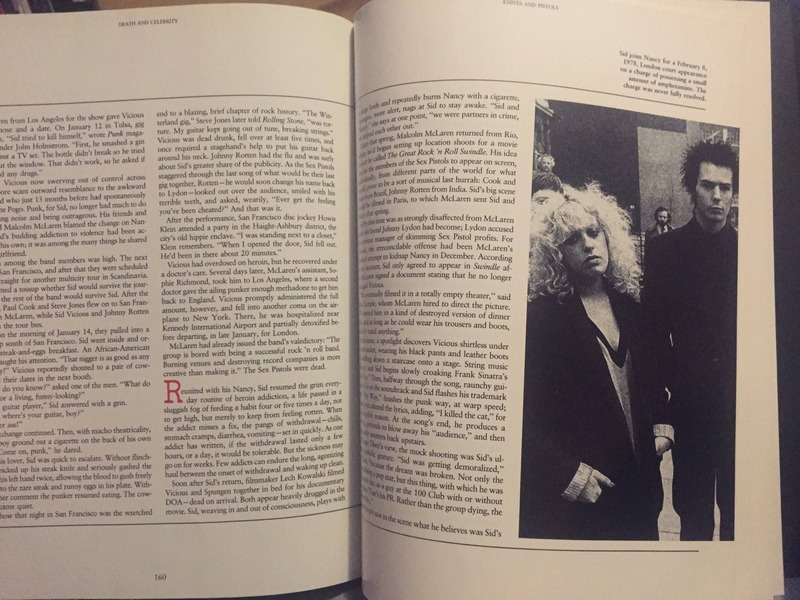 Part of the First Printing from Time-Life Books, in the U.S.A. 175 Pages.